Arts with a purpose. Located in Arcade, NY. Did you know that Grace grants free and reduced training scholarships to low-income families every year? 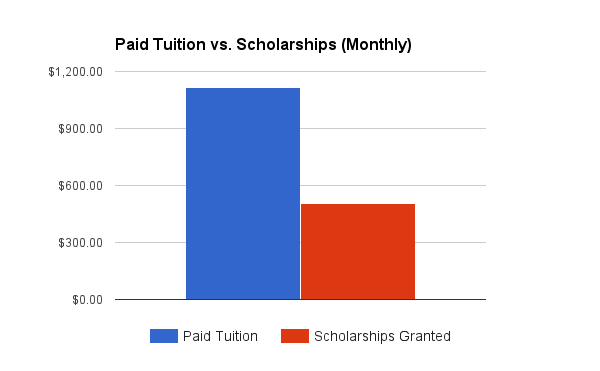 In fact, we give nearly $500 in tuition reductions every month. 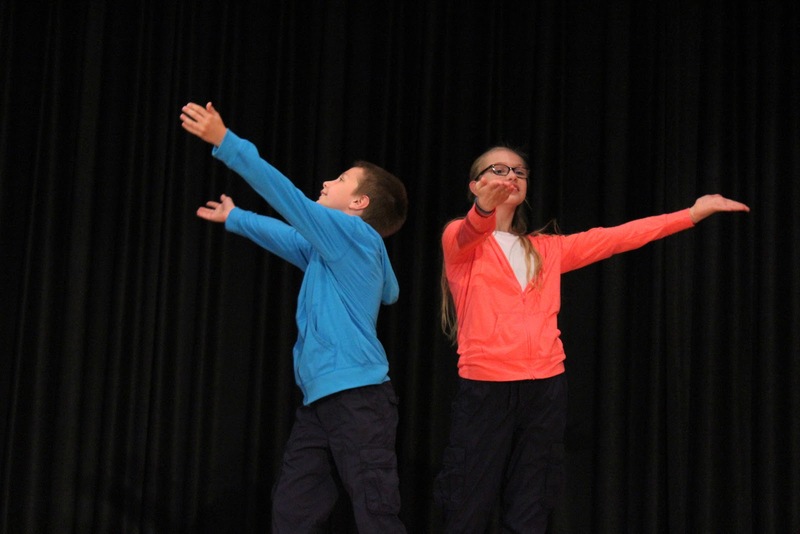 YOU can help support aspring young artists, right here in your community! 100% goes directly to student's tuition. you receive a receipt for your charitable donation. Come meet us & get your questions answered! $15 per person/$25 per family to sign up. 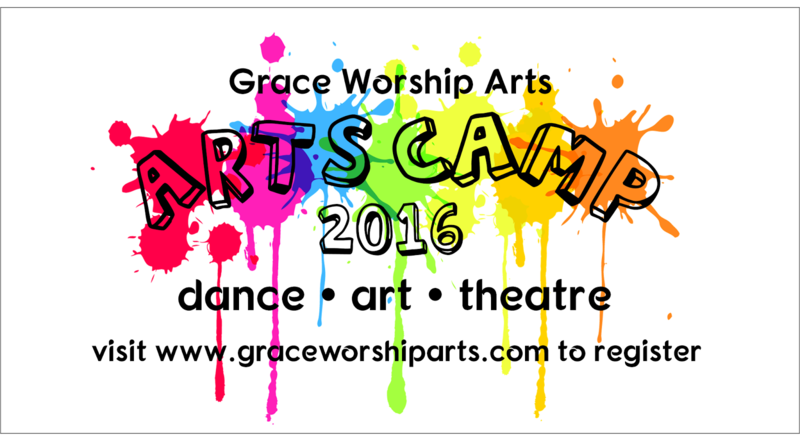 Register now for Arts Camp!! 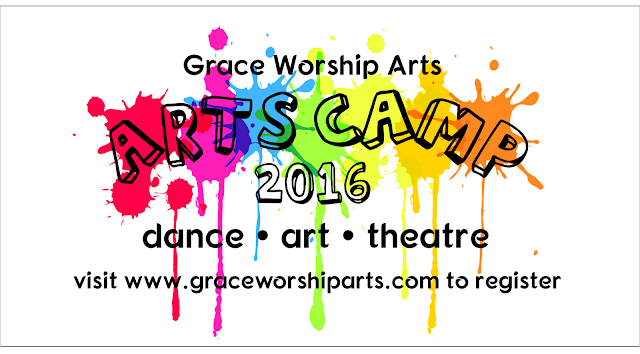 No deposit required to sign up ... let us know you're coming! Visit our Parent Portal tab to register. Can't wait to see you! Grace Worship Arts is proud to announce our 8th Spring Performance: "Simple." We invite you to join us for a beautiful Friday evening or Saturday afternoon of music, reflection, worship, and dance. Feeling like life has gotten a little too crazy? Join us to focus your heart back on the simpler things in life. Tickets are available at the door. We are also accepting corporate and business sponsorships this year! Each month, we keep costs low for all, and give tuition scholarships to several students who coudn't afford to dance otherwise. 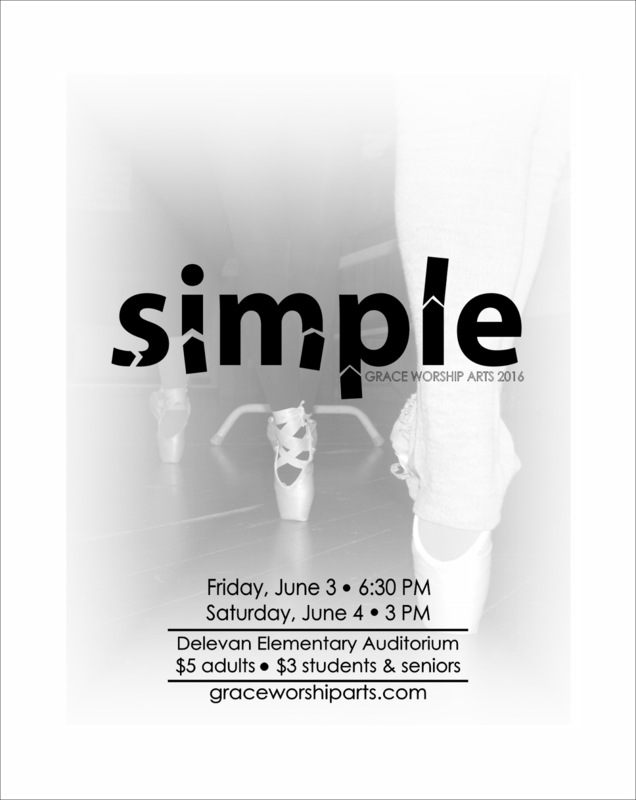 If you would like to partner with us, please contact us at rebecca@graceworshiparts.com by May 30th. Our Sapphires had the opportunity to minister at Springville Assembly of God this morning. Worship along with us as we revel in the joy of our amazing God. 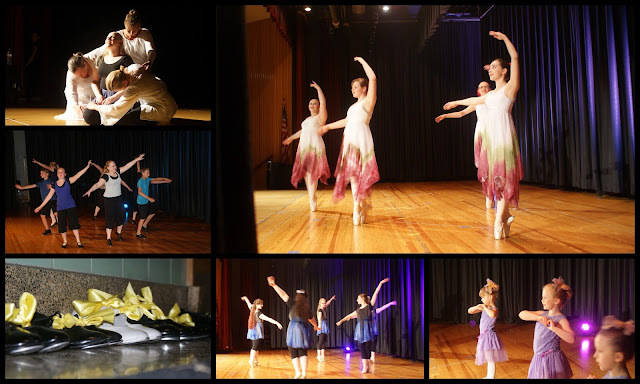 Current and former students, along with Mrs Rebecca, choreographed the Easter dances this year at Pioneer Christian Fellowship. Grace Worship Arts dancers and teachers have had the blessing of serving in this way for many years, but this is the first time that our students have stepped up to create the dances themselves. The true spirit of Grace was evident as girls and ladies of our church offered their gifts with excellence and humility, so that Jesus was glorified. It was a beautiful service, celebrating the resurrection of Christ! We are able to offer Praise Jam Jr. for only $5 / month, beginning in February! Sign-ups will begin tonight and go through next week. Sign up for this class by clicking on the parent portal,or pay by cash / check (made out to Grace Worship Arts) it will be $5 each month, or $25 total (Feb, Mar, April, May and June recital included). We also need a couple of parent volunteers. If you are able to be present during and before class on designated weeks, please see Rebecca. Class will begin at 4:30 pm each Tuesday (right before Emeralds), and is geared to children 5-8 years old. 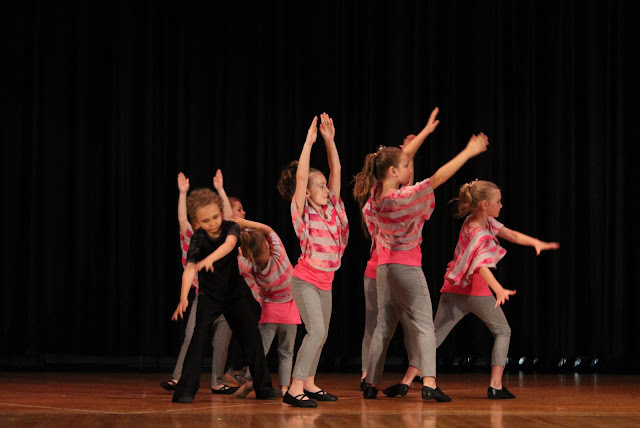 Mini classes are a great way to try dance, so come on out and try it! Our Praise Jam classes are fast-moving and energetic, based on jazz / hip-hop / gymnastic style movements. We are thrilled to offer this option to boys and girls. If you have any questions, contact us or stop by tonight. <Ashley and Aidan performing a Praise Jam / Jazz duet, Made to Love, which they choreographed. 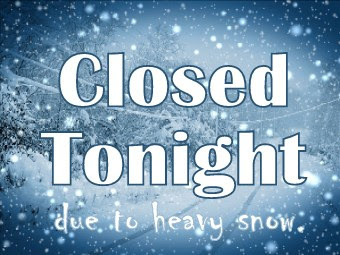 TUESDAY, JAN. 12 -- All classes cancelled tonight due to lake effect snow warnings and whiteout conditions. Stay warm and safe!